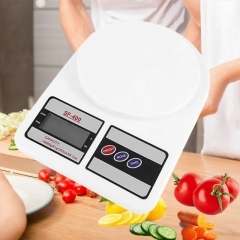 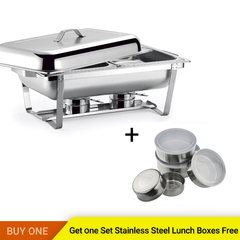 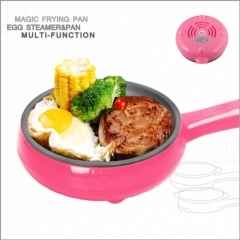 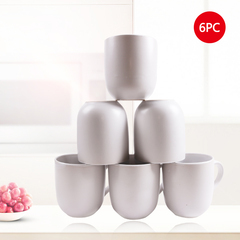 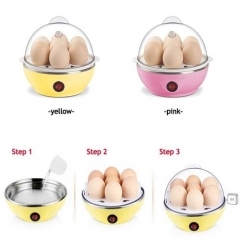 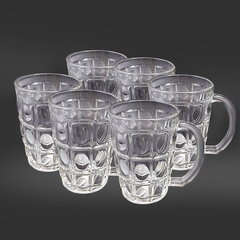 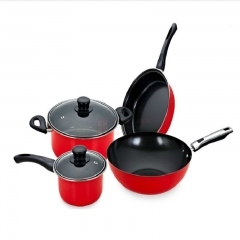 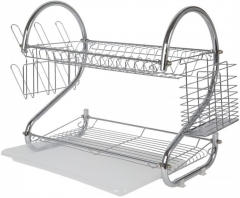 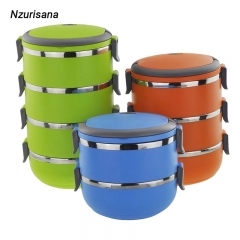 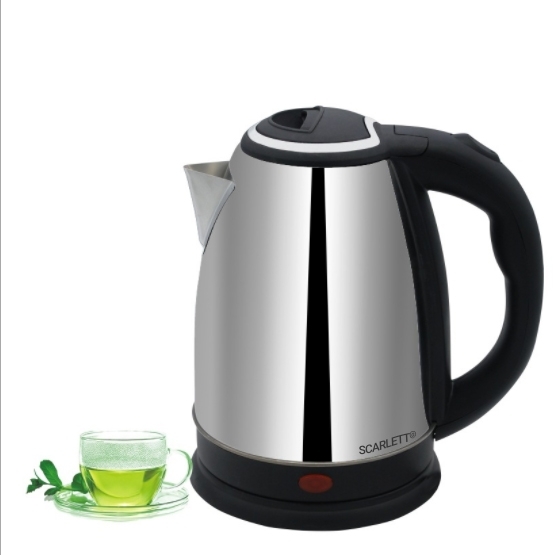 It comes in a sleek stainless steel finish that is highly durable and safe for boiling water. 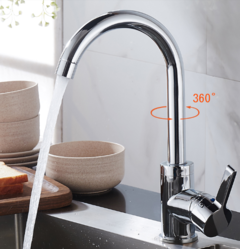 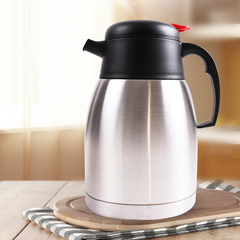 The energy-efficient kettle features a unique design that allows for easy pouring. 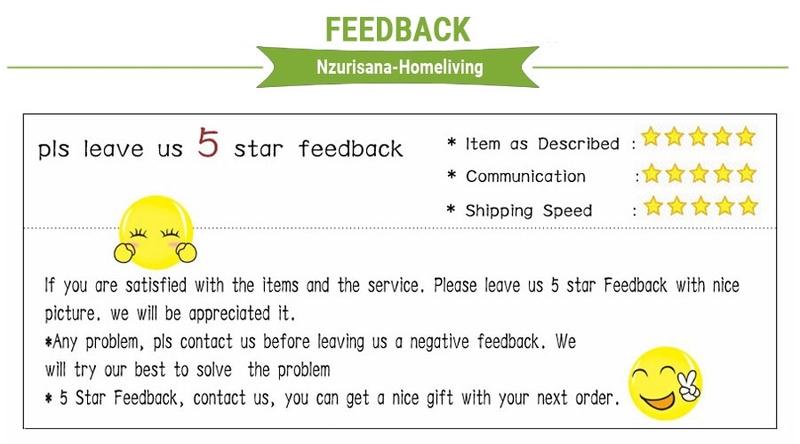 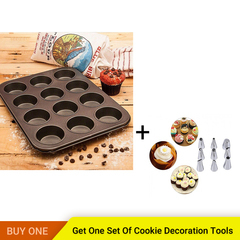 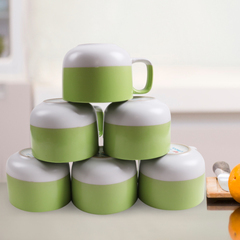 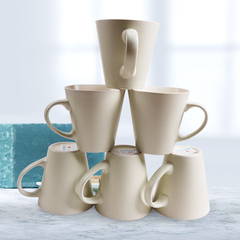 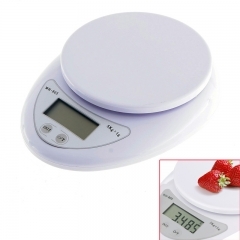 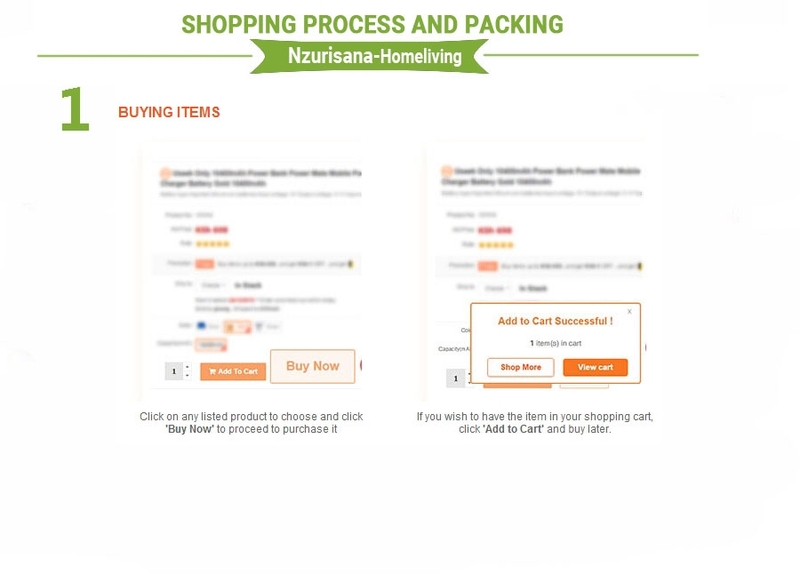 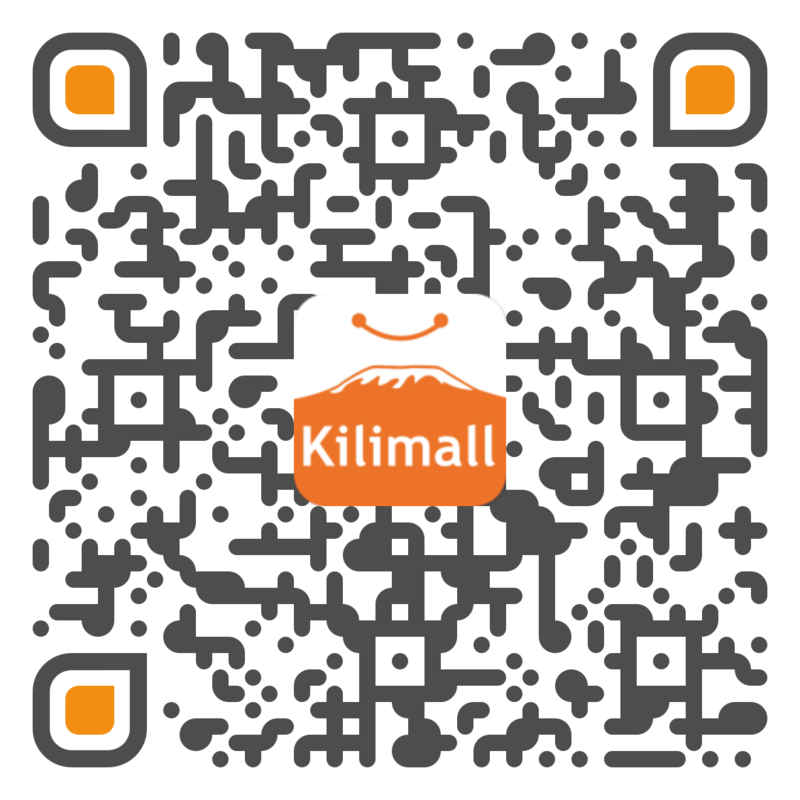 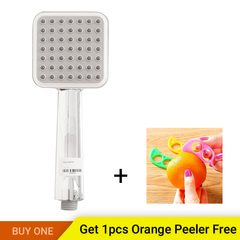 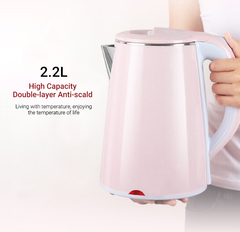 It is so easy to use, you can make a hot cup of your favorite drink whenever you like! 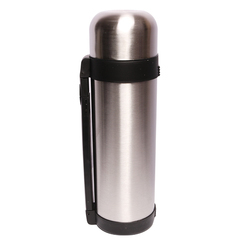 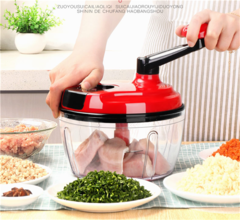 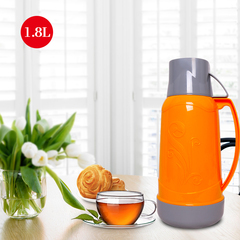 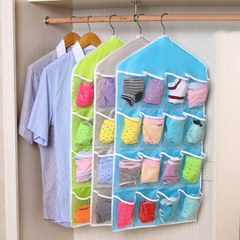 2L capacity, is is large enough for you to use. 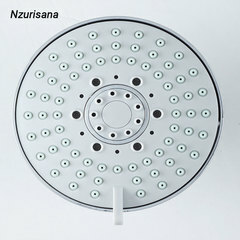 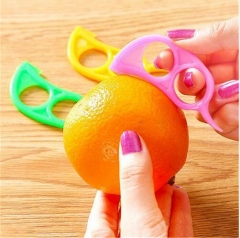 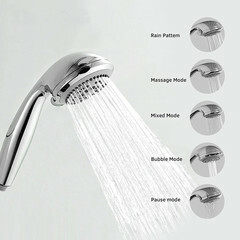 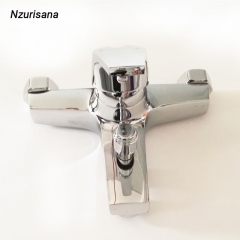 Stainless steel material, more durable. 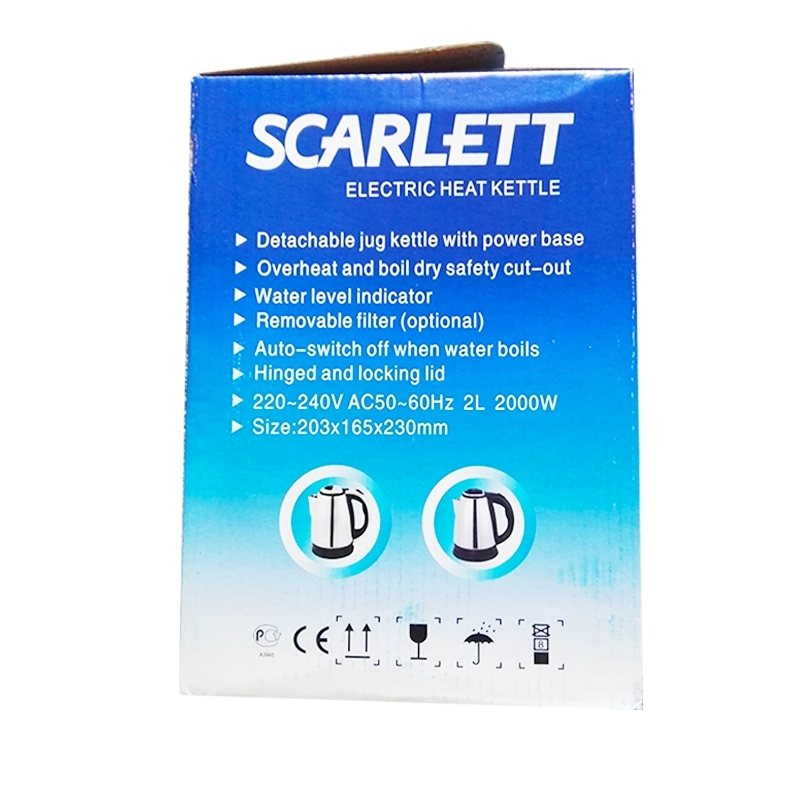 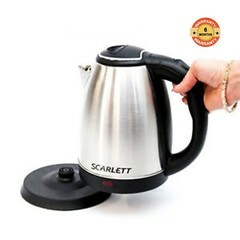 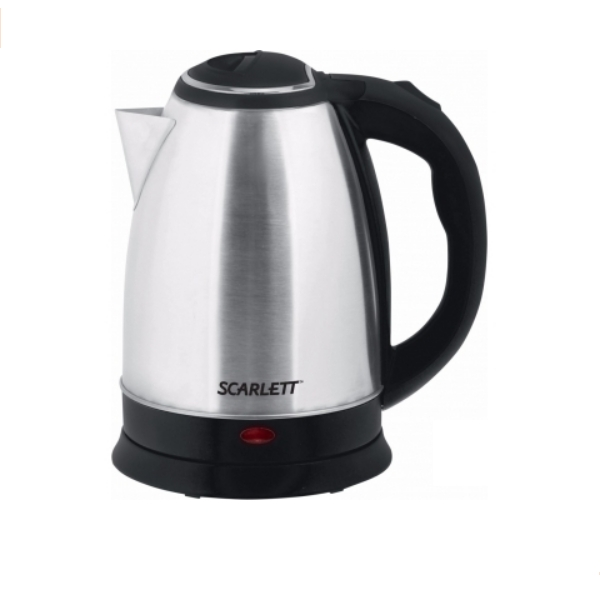 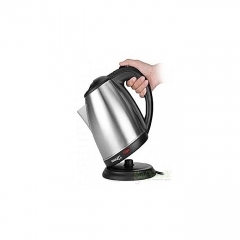 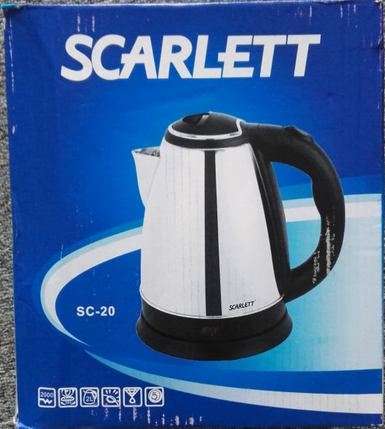 Boil dry protection with auto switch off protects the kettle against damage. 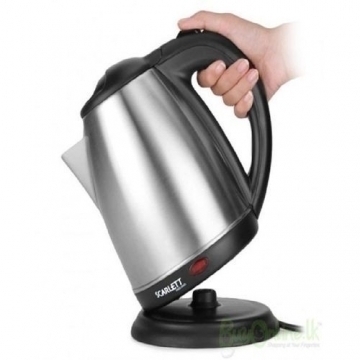 High power,the water pot heats up water rapidly, it takes shorter time to boil up water if the kettle is filled to the max capacity 2 Liter.